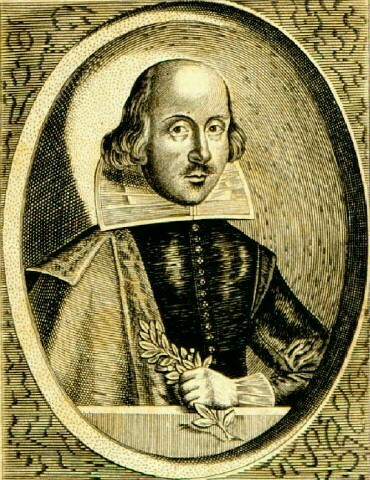 You have reached Matt Dianich's website on Shakespeare's Sonnets. If you enjoy Shakespeare and have questions on some of the sonnets, then you've come to the right place. Here you'll find the texts of a few sonnets that are among my favorite coupled with notes, from _Shakespeare's Sonnets_, Edited by W.G.Ingram and Theodore Redpath, and my interpretations of them. So if you're looking for their meanings, want to clear up a few ambiguities that are presented, wish to know the origins and inspiration for the sonnets, or just want to see what I have to say--read on! Also, if you have any specific sonnets that you would like to see here that are not already on this page, email me with the sonnet numbers (address at the bottom of the page) and I will do my best to put them on in the same fashion.